If you haven't been considering Alabama's Gulf Coast for your beach getaways, you've been missing out. The small coastal town of Orange Beach, with its powdery white sand and bathtub-warm Gulf of Mexico waters, is one of America's best-kept secrets. 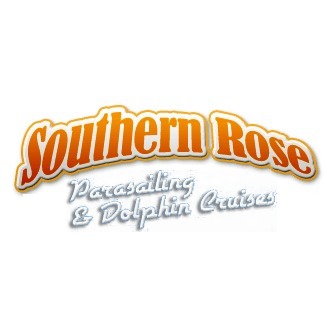 Southern Rose Dolphin Trips provides fun and exciting water activities in Orange Beach, Alabama. On Happy Harbor, you can parasail, flyboard, rent a waverunner, paddleboard, and even enjoy a dolphin cruise or banana boat ride. Experience all of the excitement the ocean has to offer in a controlled environment with our highly trained, professional tour guides and water sports enthusiasts. What are you waiting for? Orange Beach and the picture-perfect Gulf of Mexico are waiting for you. 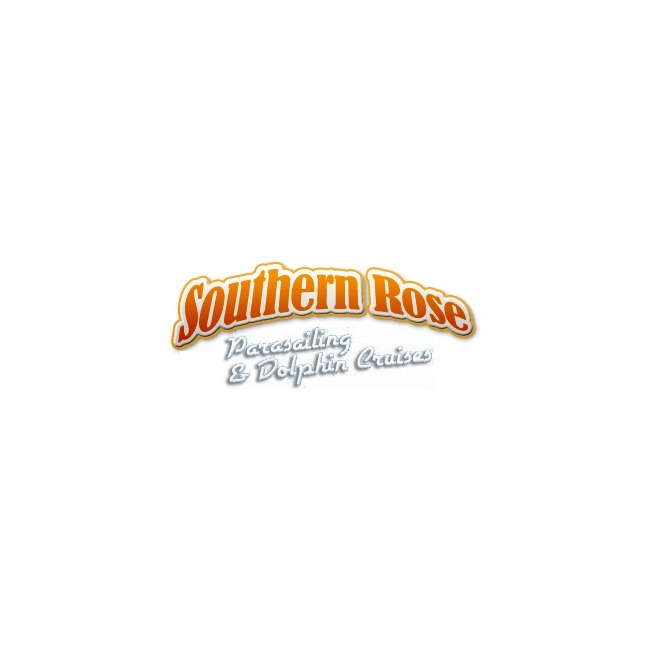 Reservations are always recommended for our cruises and activities, so call today to make your reservation!